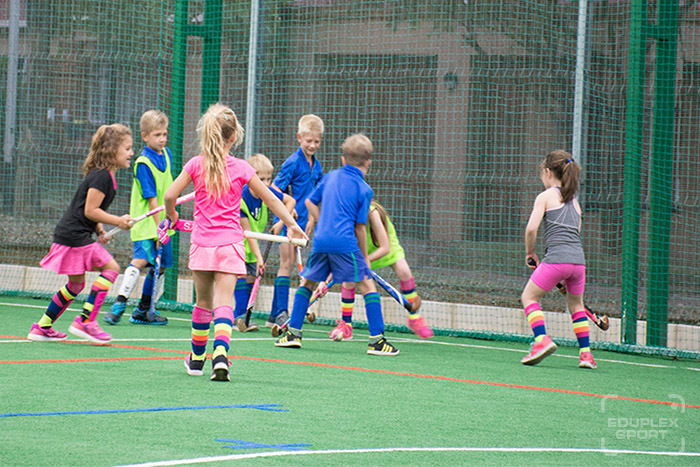 Action Cricket, Action Soccer, Action Hockey and Dodgeball are just a few of the sports that we have to offer at Eduplex Sport Strike Zone. 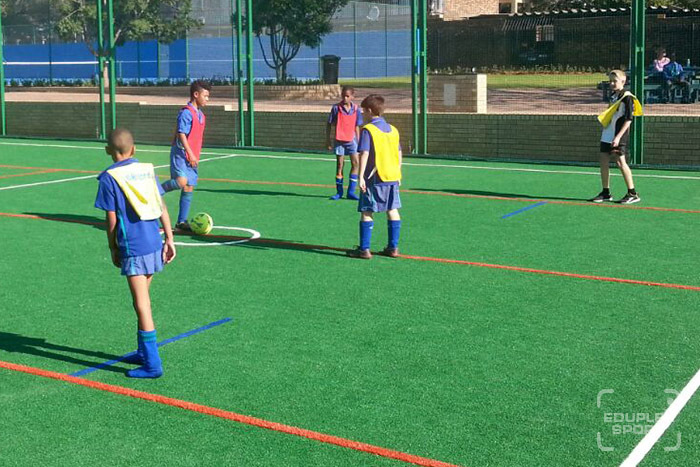 Action soccer is a quick game played with 5 players, 4 on field and 1 goalie. You can also have 2 rolling subs. Game is played in 4 quarters and it’s lots of fun. 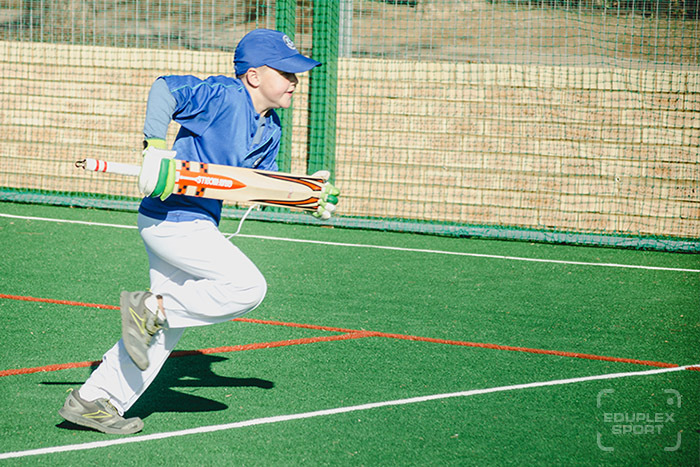 Action Cricket is an exciting team game that last for approximately 70 minutes. 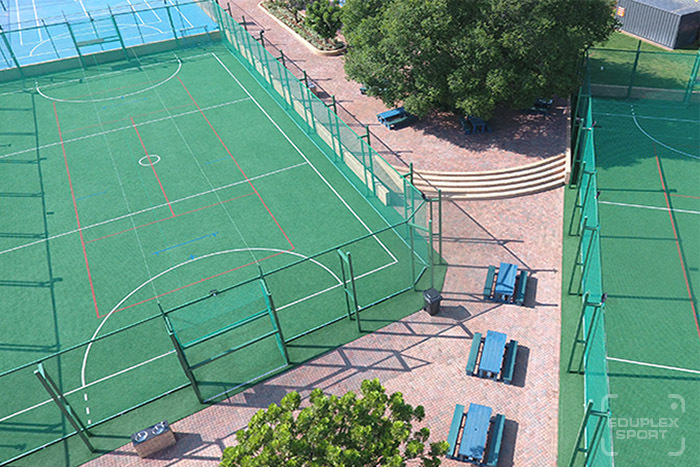 It combines fun, fitness and competition, and its simplicity allows people of all ages to play: men women, young old, cricketers or non-cricketers. Action hockey is for anyone. Come and play for fun or to get your fitness level in shape. It’s a quick game and can be played in mixed teams. 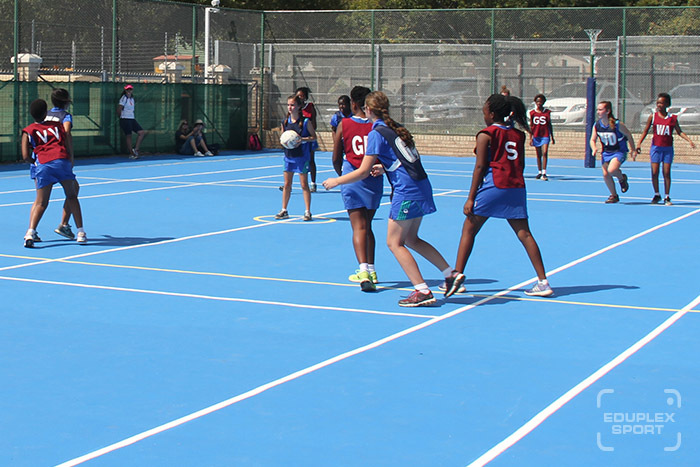 7 a side Action netball is perfect for fitness levels or just to come and play for fun it is suitable for men and women.